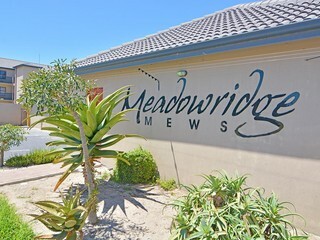 Sign up and receive Property Email Alerts of Residential New Developments in Blouberg. 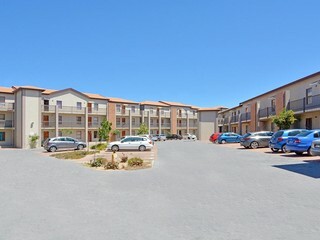 These two bedroom apartments are situated in the sought after Parklands, in a secure 24 hour security estate. 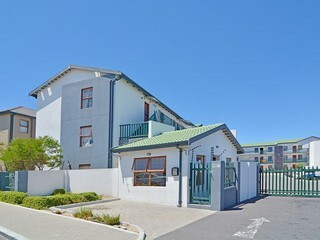 These two bedroom apartments are situated in the sought after Parklands area in a secure 24 hour security estate.